We’ve all been there. That new wine is released and you want it ASAP. But we won’t ship it to you, as it could get ruined. While we can ship overnight in California, avoiding several days of exposure to extreme heat, we cannot guarantee delivery of unspoiled wine to other areas that take a bit longer to ship– and we won’t risk it even in California on occasion. As a thank you to our summer patrons, we’re offering included shipping on orders of four or more bottles since we can’t get the wine to you until the weather cools down a bit. Purchase wine now, save on shipping. But why does wine go bad in hot weather? Wine ages when oxygen reacts with various compounds. When subjected to extreme weather or rapid changes in temperature, air is forced in and out of the bottle, accelerating that reaction. Additionally, extreme temperatures can accelerate the wine process in other ways detrimental to flavor– so don’t stick that Cab in the Microwave, hoping to age it 10 years. Many places will recommend you store wine at “cellar temperature”, 59°F. It’s not some scientifically derived temperature, it’s just the temperature underground. But if you can’t store your wine like it’s deep underground, there’s no need to worry. The main goal is to protect your wine from temperature changes– to prevent that constant influx of new oxygen. So get your wine when it cools down and save on shipping. Too hot for red wine? 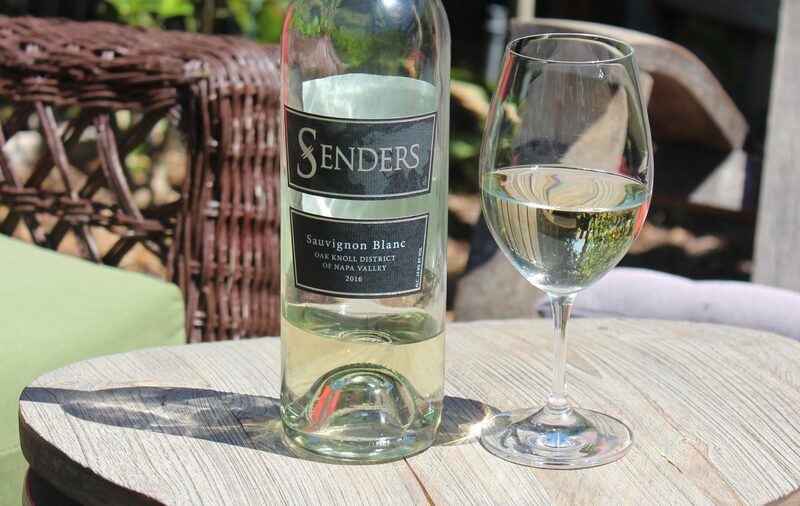 How about our new Sauvignon Blanc? Notes of ripened pineapple and grapefruit, a hint of green apple, and a crisp, refreshing minerality – perfect for those hot summer days, your next neighborhood BBQ, or curled up next to a fire pit.